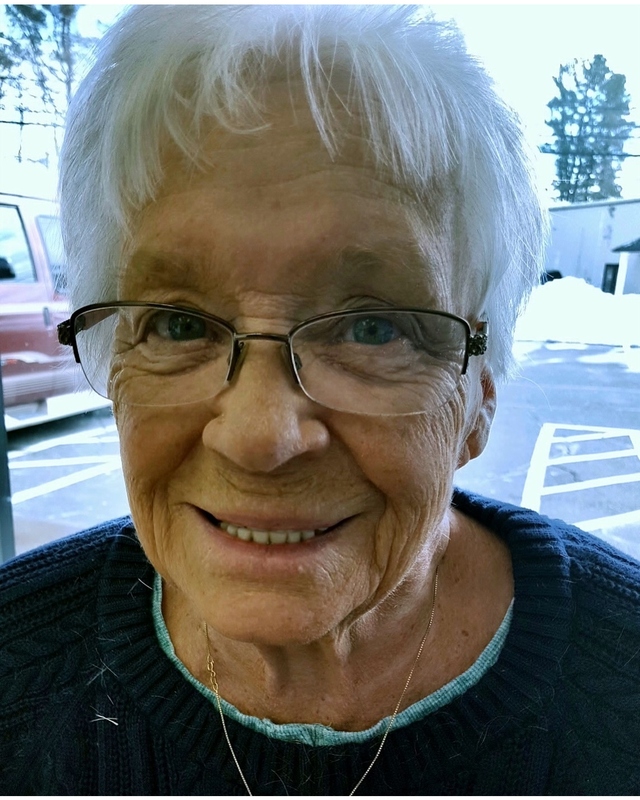 Diane B. Cochefski, 78, of Hartford, passed away Tuesday, October 23, 2018 surrounded by her loving family. Diane was born on May 11, 1940, the daughter of the late Octavia and Michael Zdeb and had retired from the Institute of Living and Hartford Hospital in 2007, where she worked as a telecommunications supervisor. She had since spent her time between CT and home in North Fort Myers, FL. 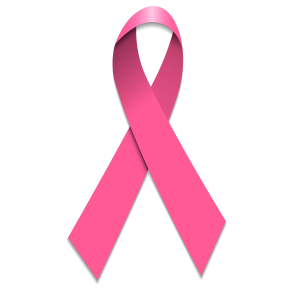 Diane was inherently charitable, dedicating her life to her family and helping others, and strong-hearted, having courageously defeated breast cancer this past April. She leaves behind her daughter, Paula and husband Bertrand Turcotte of Bristol, son Richard Cochefski Jr. of Stafford Springs, and granddaughter Shayna and husband Chris Piascik of Sturbridge, MA; sisters, Carol Mazzotta, Emily Archambault, and Barbara French; nieces and nephews and several loved ones to whom she was proud to be called Gram, Great-Grandma and Ma. Diane’s life will be celebrated on Sunday, November 4, 2018 from 1:00 to 3:00 pm at O’Brien Funeral Home at 24 Lincoln Ave. Forestville/Bristol. A service will be held at 3:00 pm. In lieu of flowers, please consider donating to causes that Diane held dear: the Susan G. Komen Foundation (ww5.komen.org), the St. Jude Children’s Research Hospital (www.stjude.org), or the ASPCA (www.aspca.org). To leave an online message of condolence, share a memory or a photo, please visit Diane’s tribute page at www.OBrien-FuneralHome.com.